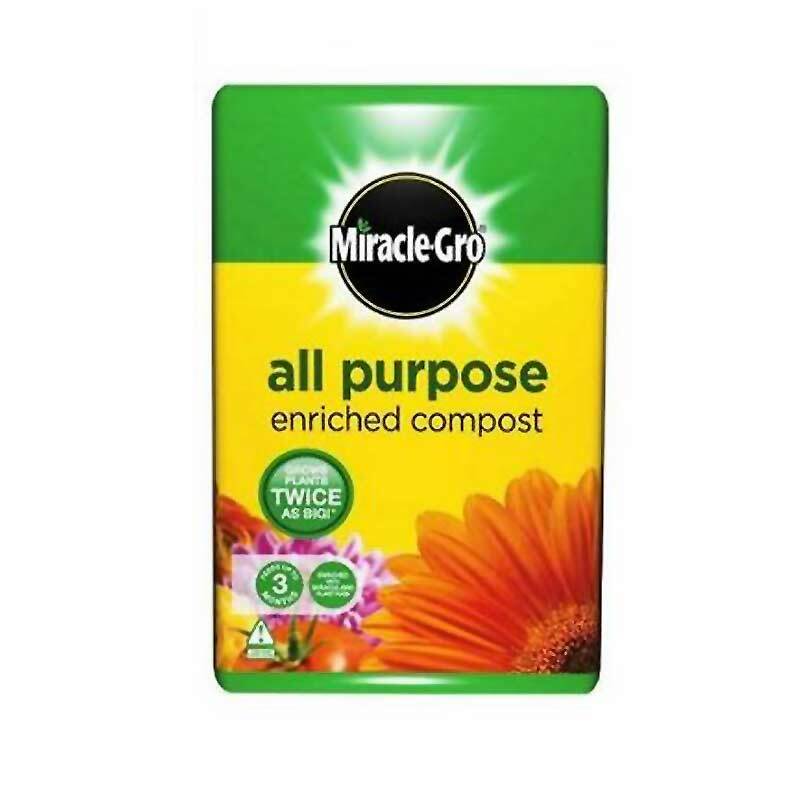 Miracle-Gro All Purpose Compost has been enriched with miracle Gro Plant Food to give healthier, better blooms. 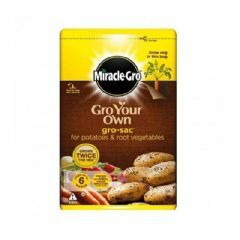 It is ideal for most plants and will feed for up to 3 months. 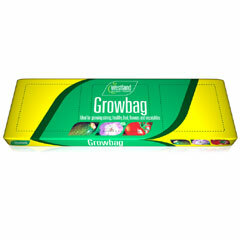 As it is enriched with 40% more nutrients than ordinary multi-purpose compost – your plants wil double in size. A great option for the conscientious gardener.  50 litres. My favourite commercial compost delivered promptly and securely. 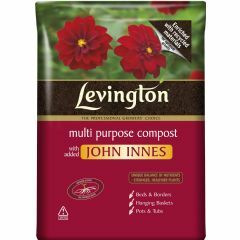 Lovely rich dark compost with moisture retaining properties good for seedlings,and more mature plants. 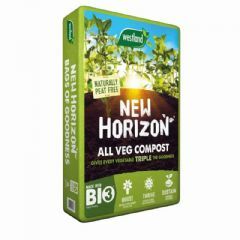 I find this compost realy good and the service from greenfingers is superb.